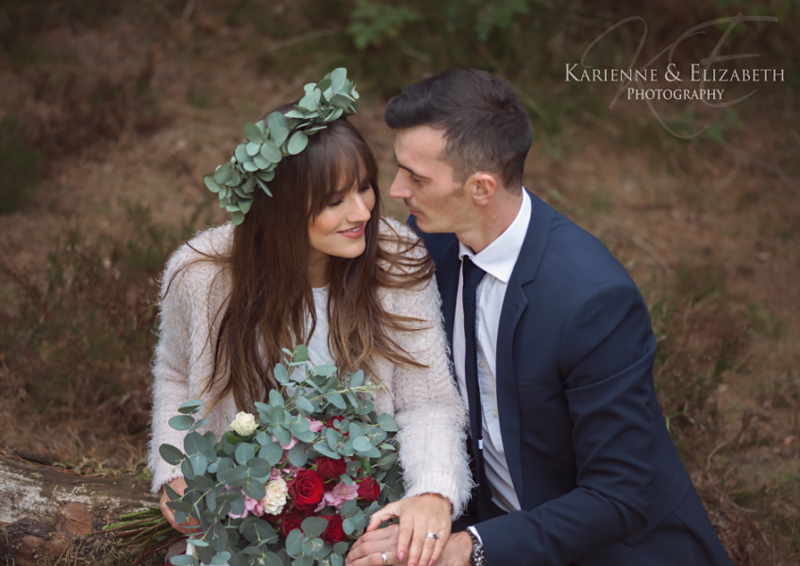 We love photographing all things weddings, that’s why we offer a complimentary engagement shoot with all of our packages! 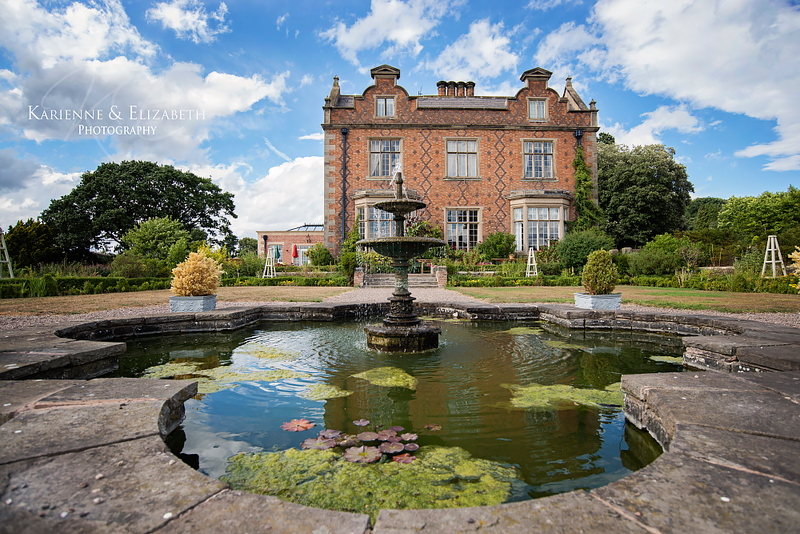 We also get to explore our beautiful little County and all it’s little hidden corners. 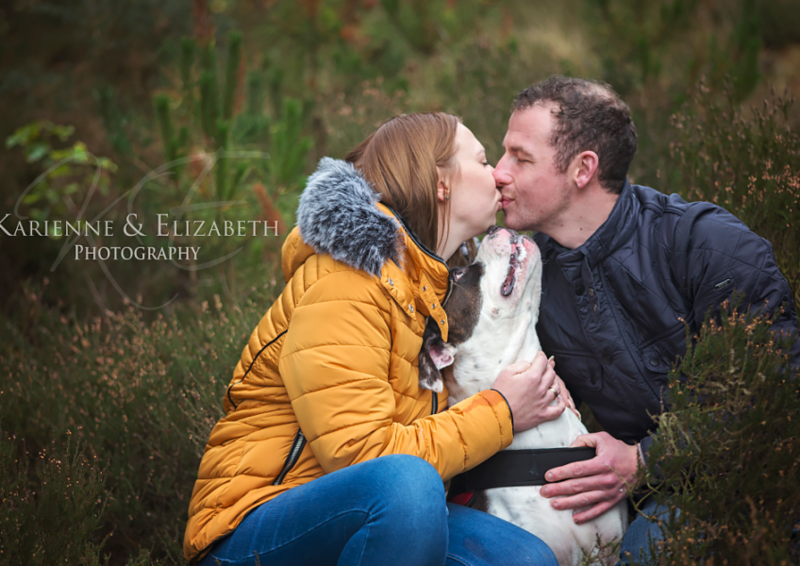 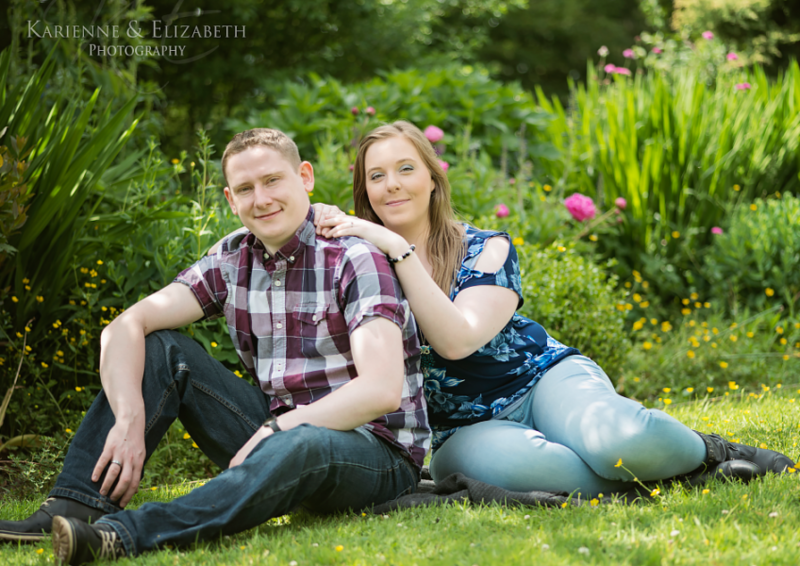 We also get to spend more time with our lovely couples and find out more about them. 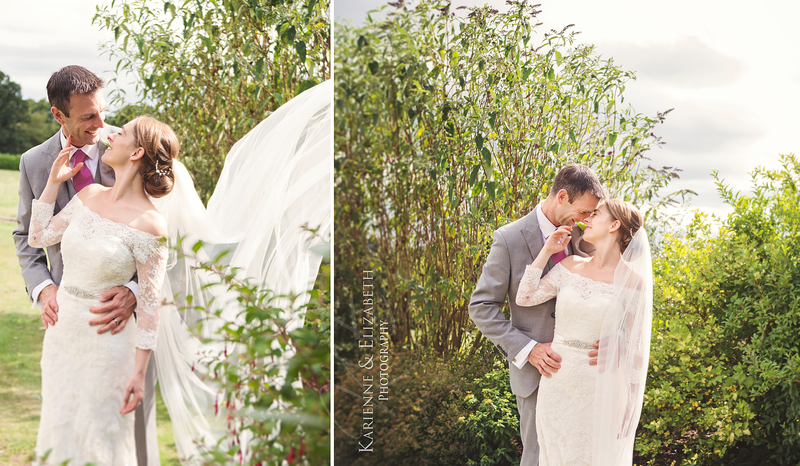 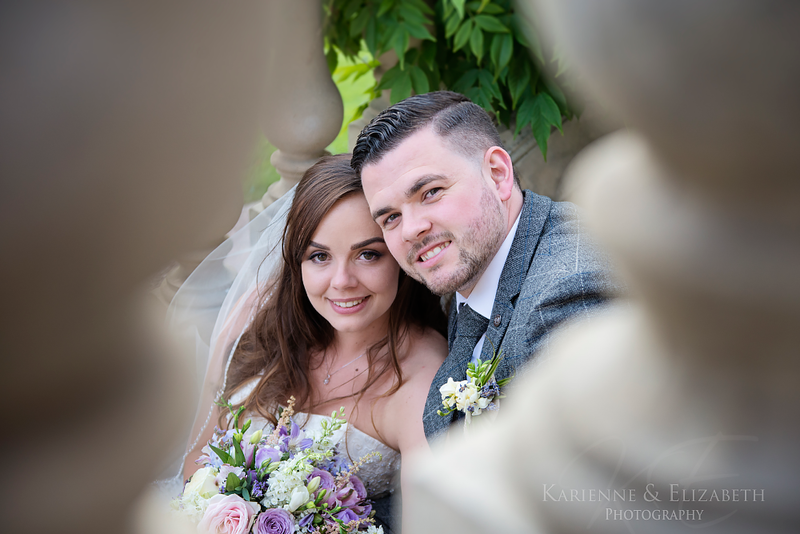 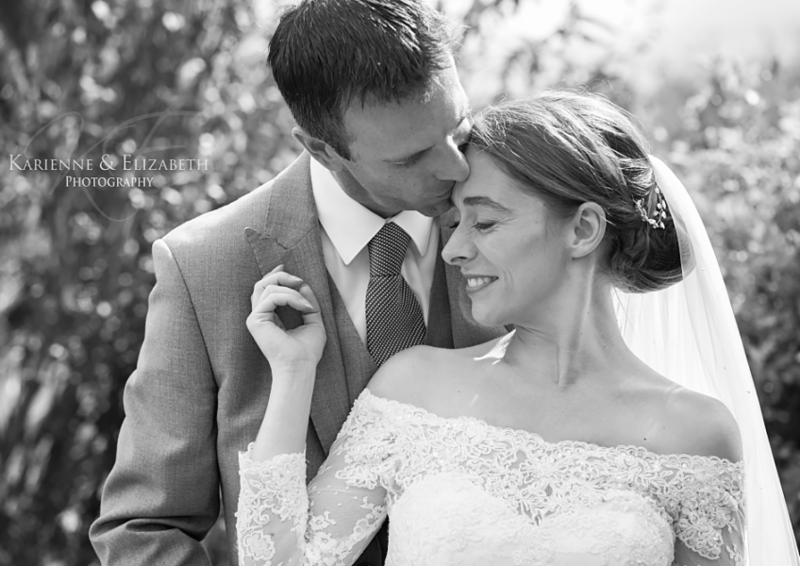 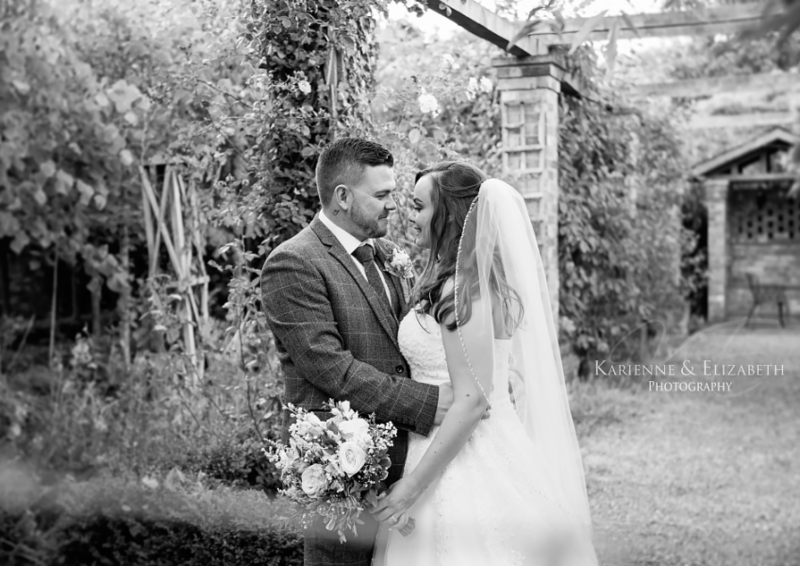 Gorgeous Lauren & her handsome husband James and their perfect wedding day at the Willington Hall in Tarporley.